A friend recently asked me how I managed to become so infamous in creative circles in what seemed to him like a short amount of time. The quick answer was, “Think before you book”. 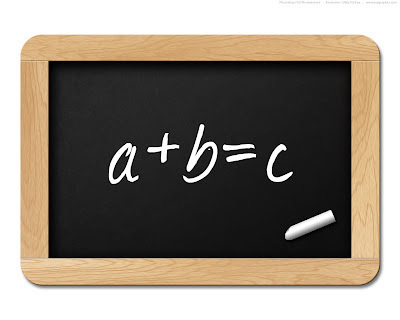 When I was a teenager in a rock band in Missouri, I had a simple formula. If a venue didn’t run a print ad then it wasn’t worth playing at. Booking a gig should put your name out to the public, pay well or both. If you’re in a new band and all you do is play in crap hole venues that don’t advertise you’ll just burn yourself out to the point of quiet obscurity. If your band’s name doesn’t show up in the local publications from time to time…you don’t exist. Any fool can say they’re in a band, but having your name in print in an ad for a respected venue instantly legitimizes you.